At Game Develope Conference 2019, Google announced its game streaming platform. The Company’s chief executive Sundar Pichai announced the new Google stadia its first gaming service. The new service ‘Google Stadia’ will utilize the company’s cloud technology and its network of data centers. It will enable users to play games via their web browsers or even YouTube without waiting for the game to be downloaded on to a device. The device can be a smartphone, a PC or a gaming console. The Company put a lot of emphasis on some of the facts: there is no need for specialized hardware. Moving further to console which is essentially their centralized servers and data centers. Your progress and saves will sync across the platform as everything is streaming over the internet. Furthermore, the Company wants Google Stadia to be the central community for gamers, creators, and developers. Why wouldn’t it? After all, It is is the first gaming platform where gamers and YouTube creators can get together. There’s a Crowd Play feature which works as a lobby for viewers to jump directly into the game and play with the creator. What all Games are coming? The company is building its own in-house studio to make original games for its new streaming platform. 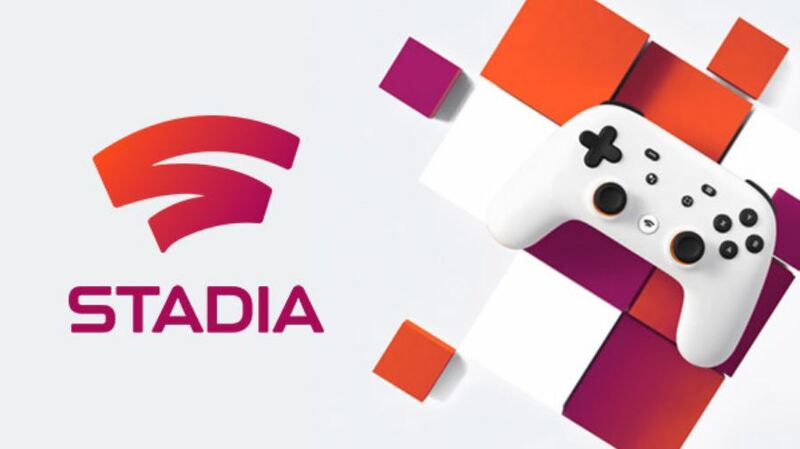 The new studio, Named Stadia Games and Entertainment will be led by Jade Raymond, the former Ubisoft and EA executive. For now, Doom eternal is the first game for Google stadia which will be available on the cloud. 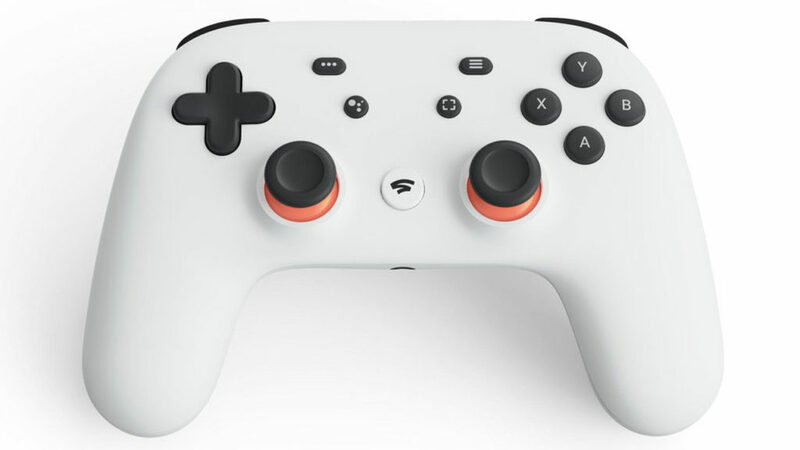 Besides the gaming platform, Google announced new Stadia Controller that will power the game streaming service. It looks like a cross between an Xbox and PS4 controller. The controller will work with the service by connecting directly through Wi-Fi to link it to a game session in the cloud. This will presumably help with latency and moving a game from one device to another. You can even share clips straight to YouTube or use another button to access the Google Assistant. It will stream games in 60 fps, with HDR and 4K resolution, said Google’s Majd Bakar. In the future, Bakar said, Stadia will achieve resolutions up to 8K and frame rates up to 120 fps. Google showed AAA games like Ubisoft’s Assassin’s Creed Odyssey and id Software Doom Eternal running on Stadia. Next articleNew AirPods vs old AirPods: What’s really new?